NINA DOBREV is featured in OK! 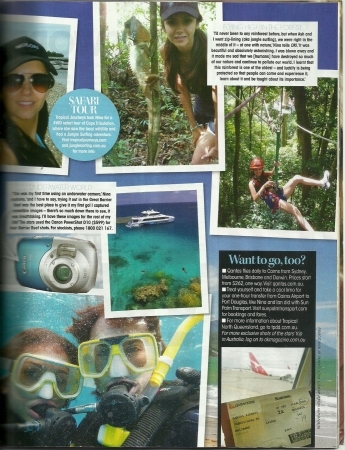 Australia in the November 15th issue. 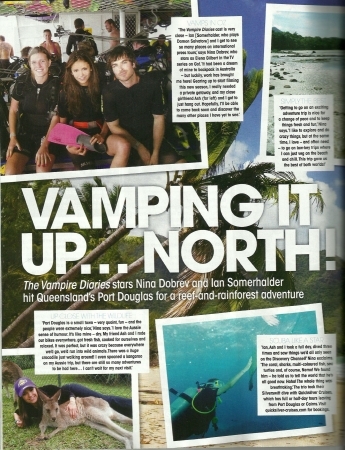 Nina and Ian Somerhalder hit Queensland’s Port Douglas for a reef-and-rainforest adventure. Thanks to Nina Dobrev Network for sharing us the scans!